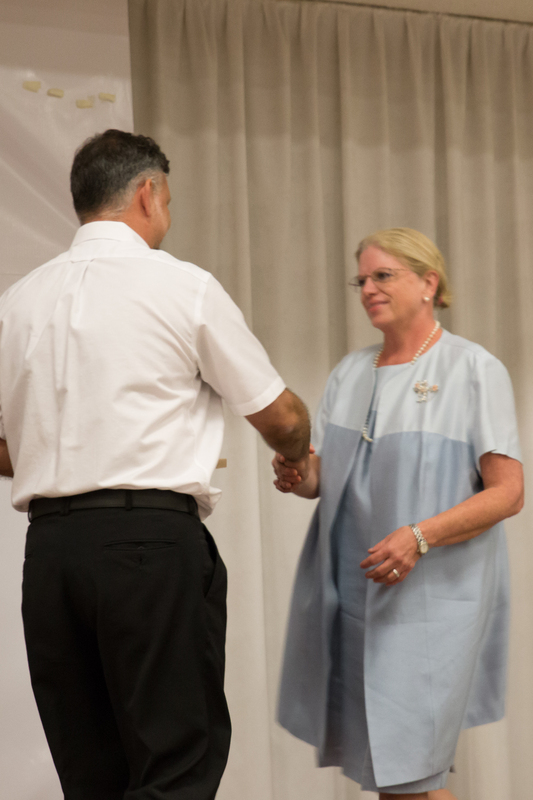 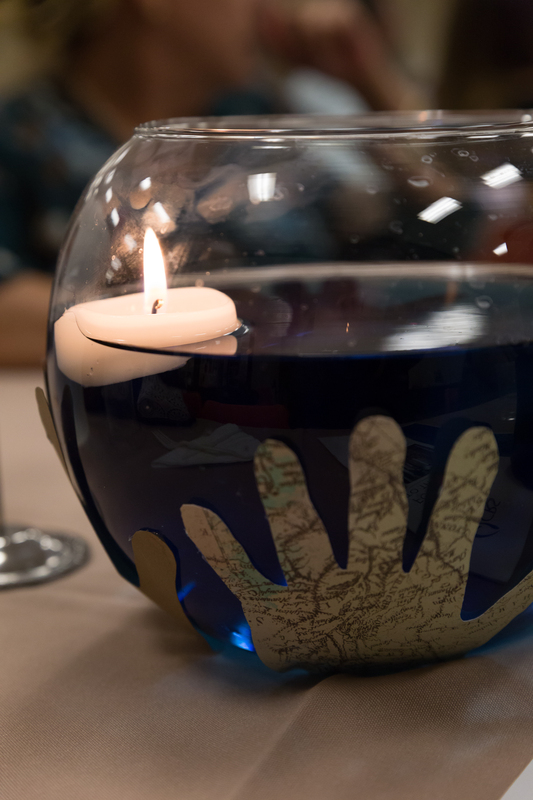 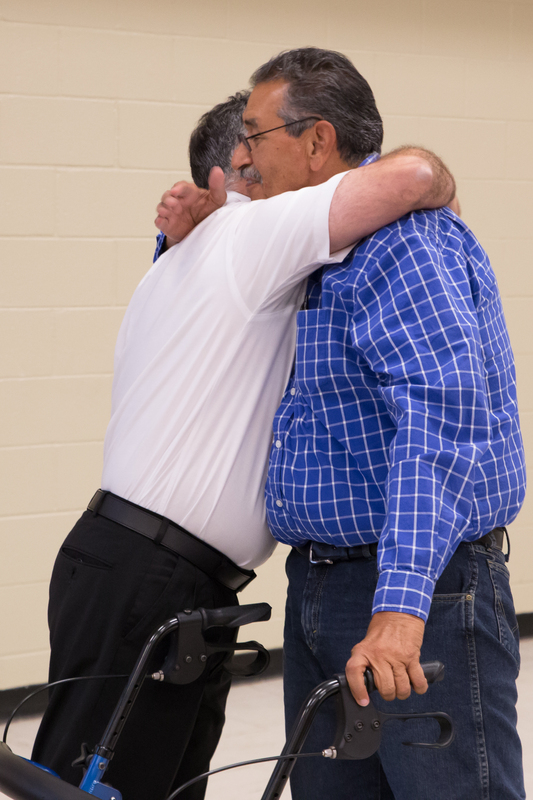 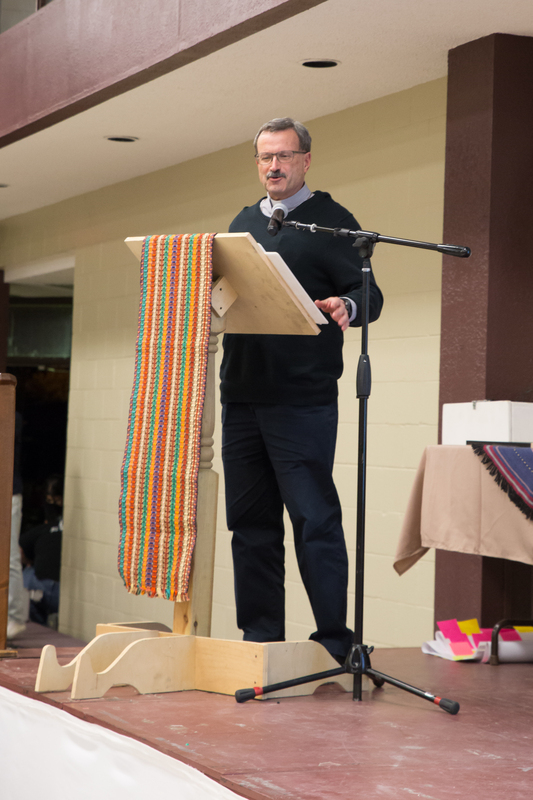 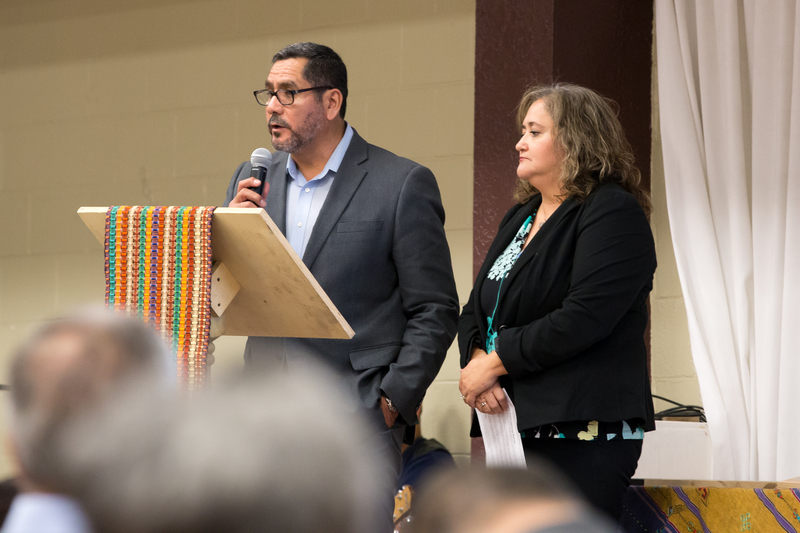 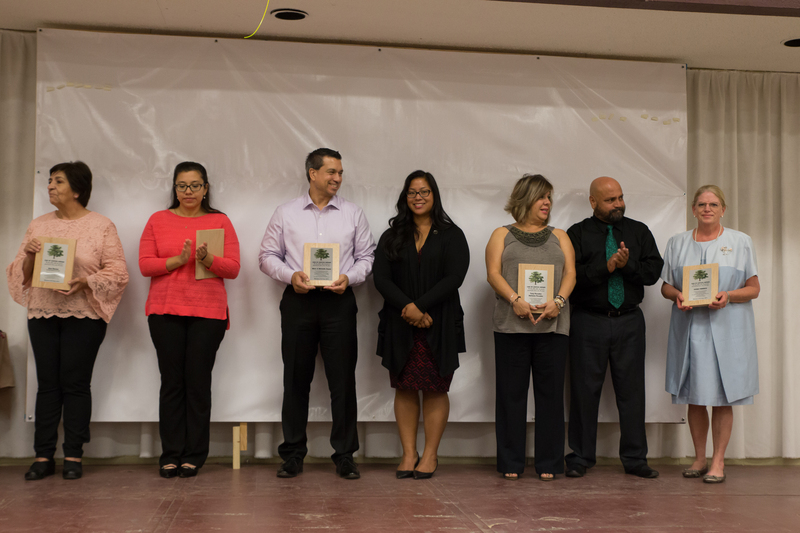 Photos from the 2017 Option for the Poor awards dinner held last Friday night at the Santa Lucia Parish Hall. 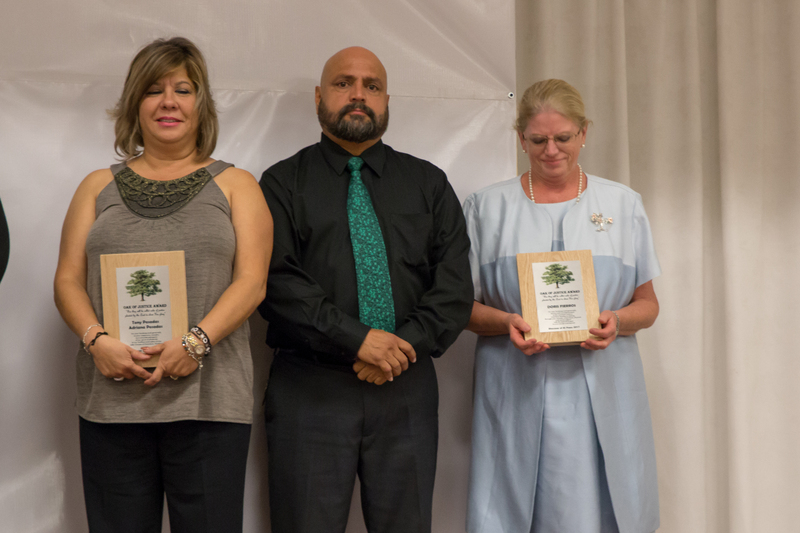 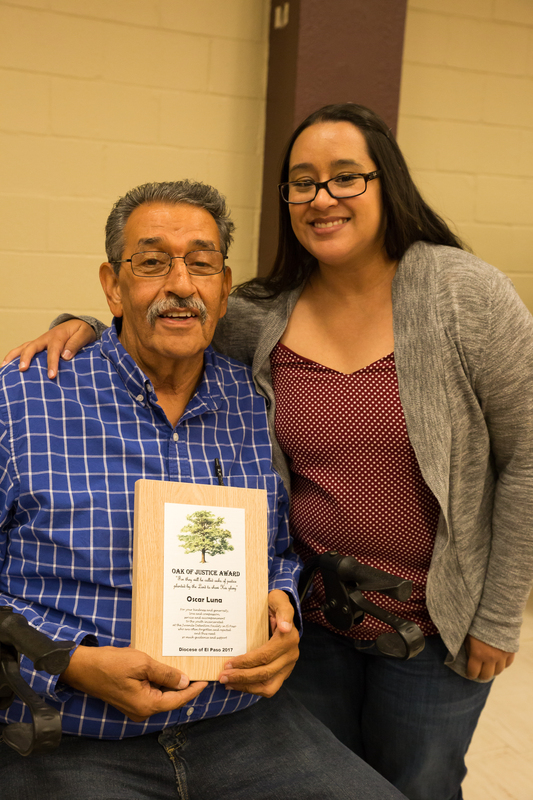 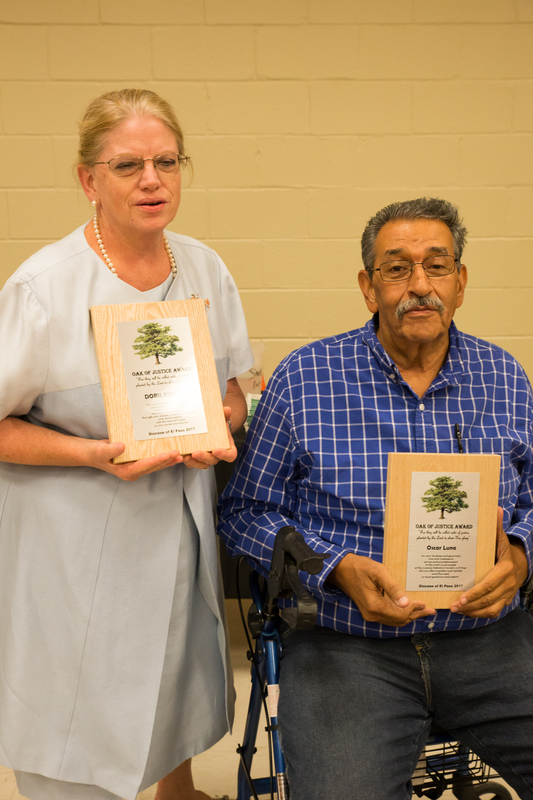 Congratulations to Doris Fierros and Oscar Luna (parishioners of Our Lady of Mount Carmel) for being awarded the Oak of Justice Award. 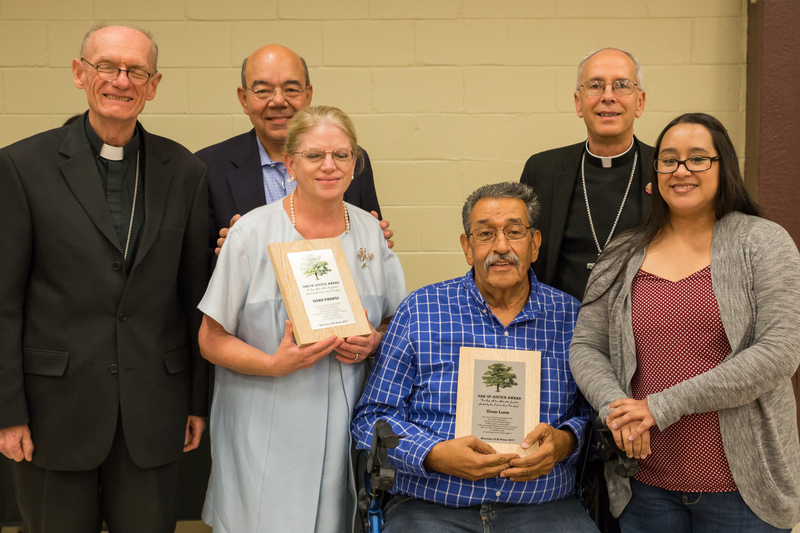 La Misión de San Antonio de Ysleta del Sur/ Our Lady of Mount Carmel, is a diverse community of believers since the foundation of the parish in 1682. 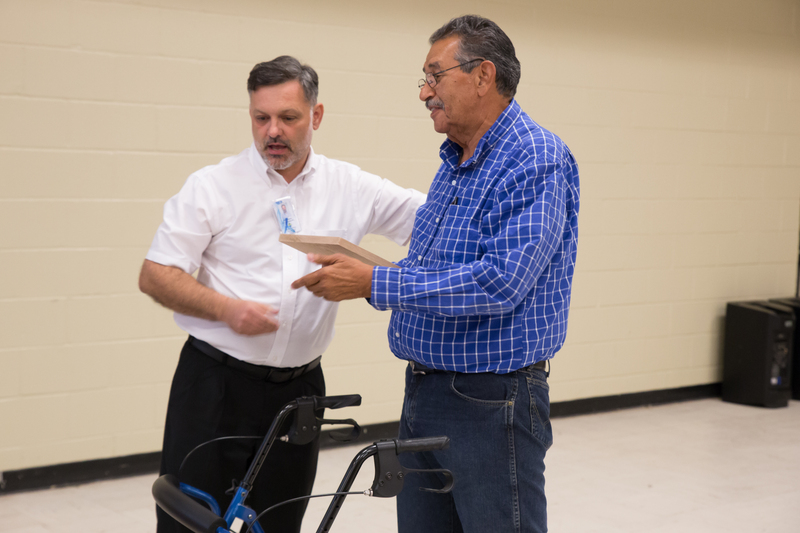 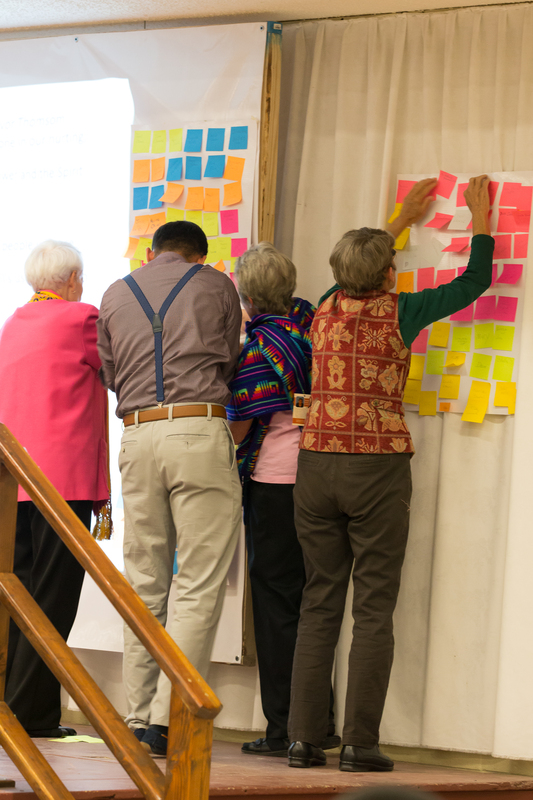 Being disciples of Jesus Christ, as good stewards of our faith, we are committed to live the Gospel and provide ministries and outreach that address the corporal and spiritual needs of the community.